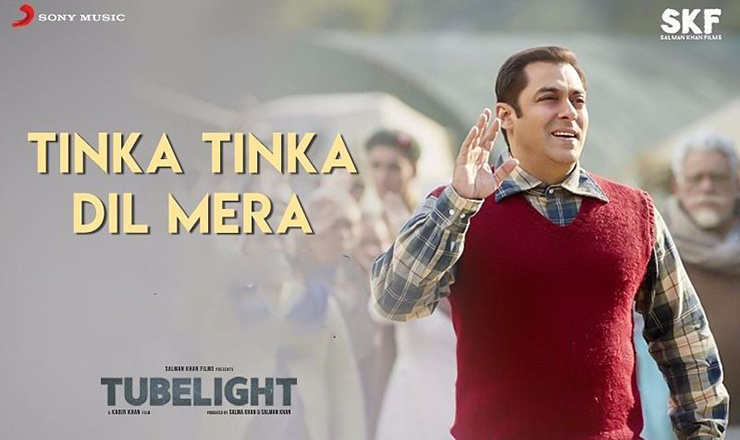 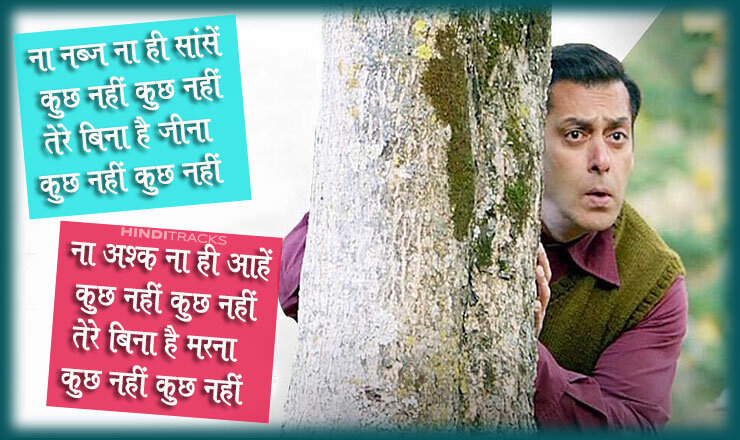 Tubelight is an upcoming Bollywood historical war drama film written, and directed by Kabir Khan. 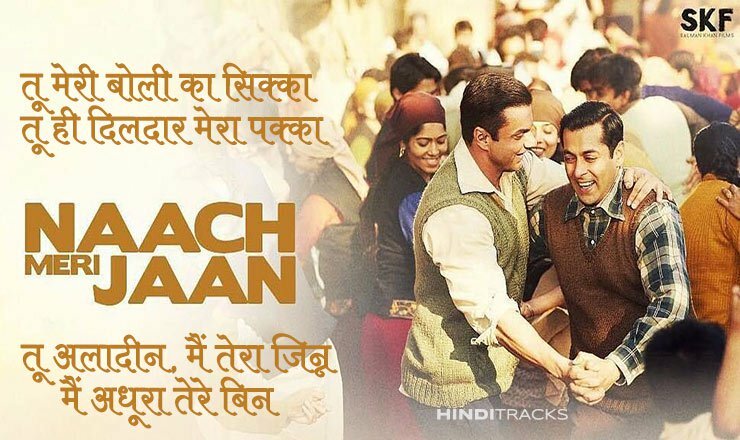 The film is produced by Salman Khan and Kabir Khan. 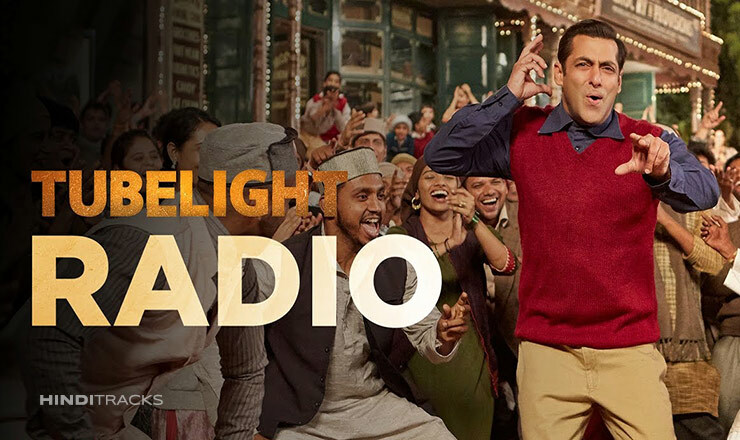 Set in the 1962 Sino-Indian War, it stars Salman Khan in the lead role who plays a man from India who falls in love with a girl from China. 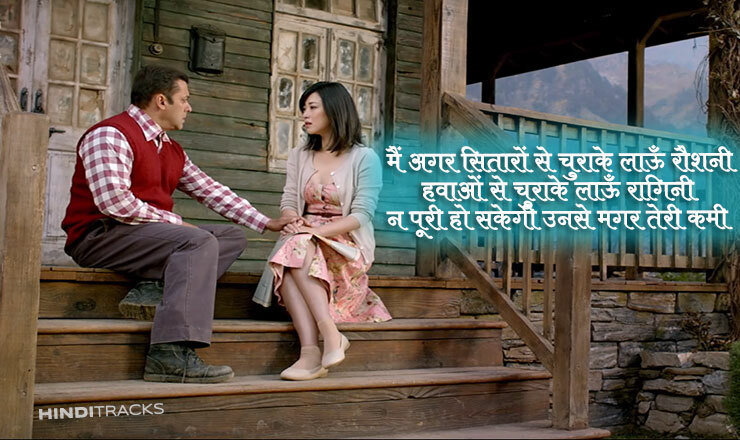 Pritam will compose the music of the film.